Yup, we decided to DDH this fella. 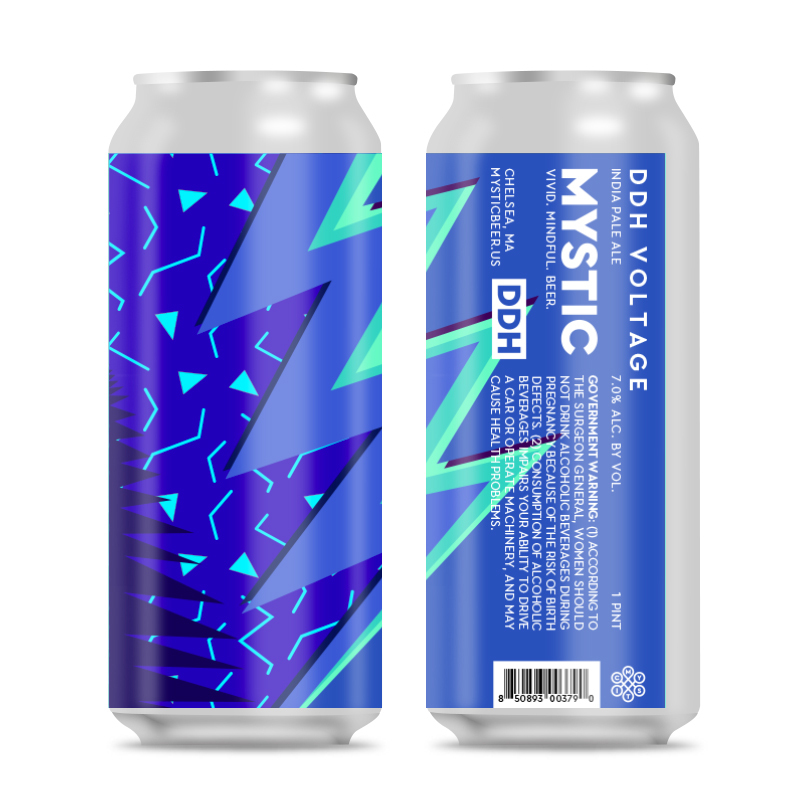 Double dry hopped Voltage IPA is dry hopped with Citra, Mosaic, Perle and Santiam hops. Sit back, relax and enjoy a can of this shockingly juicy awesomness.